We are delighted to have established in Summer 2018 a new partnership with EsSENtial Bath and Body. As a result we now have our very own fragrance range of products, called P2G So-unique. 25% of each sale of P2G So-unique comes directly to P2G to help support our fundraising organisation whilst also enabling us to raise even more for the local charities we help. 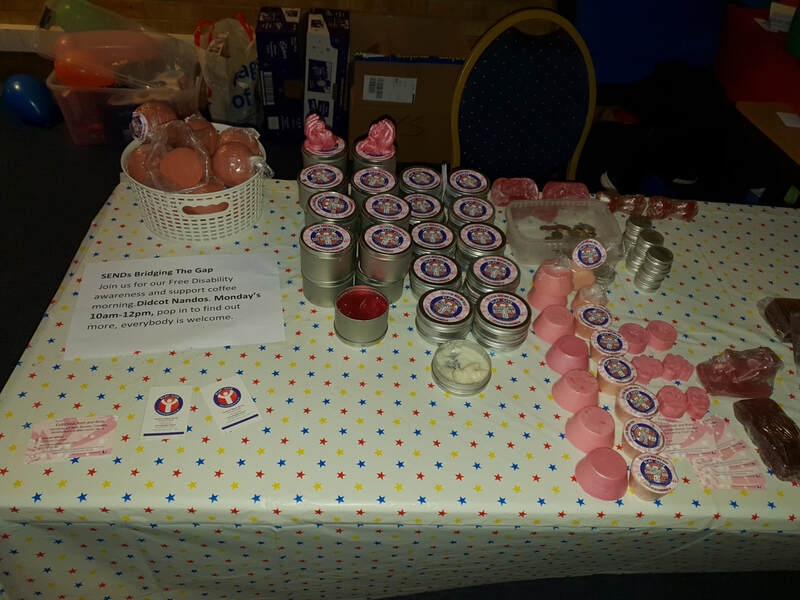 Our fragrance ranges include body balms, bath bombs, soaps, and candles, and we thank Kaycee for her support. We hope you will support our fragrance charity range.